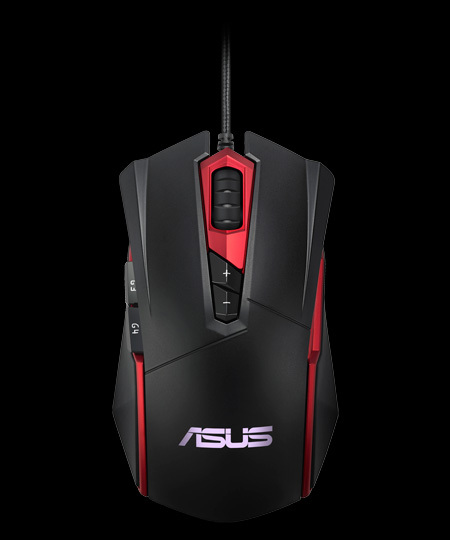 ASUS has announced its new gaming peripherals that could be launched in the local market. This will be up for display on the upcoming ROG Masters APAC Finals that will be held on October 26-29,2017 at SM Mall of Asia SMX Hall. The gaming peripherals introduced are already out and available in other countries but not yet locally. 3 gaming mice, 2 gaming keyboards and 3 ROG bags are introduced by ASUS. For the new gaming mice we have the Espada GT200, ROG GX 950, and ROG Eagle Eye GX1000. The ASUS Espada GT200 is an entry-level optical mouse with ASUS RGB backlit logo and a 20-million click durability a 4,000 DPI with a two way DPI switch for adjustment and 2 additional buttons on the left side. This mouse is dedicated for right hand users only due to button placement. The GX950 is a laser gaming mouse with 6 programmable buttons, 5-way wire management, a weight system, gold plated USB plug and 8,200 DPI, a right-handed dedicated mouse that is good for either FPS or MOBA games. The GX1000 has a laser optical sensor upto 8,200dpi and 9 programmable buttons. It has a LED lighting on the scroll wheel and another one as an dpi speed indicator. It has 3 programmable buttons on the side and an eye-shaped profile indicator which can store up to 4 different mouse profile settings. It also has weight system for handling adjustment. 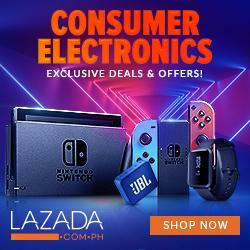 Also gaming keyboards are introduced that may hit the Philippine market. 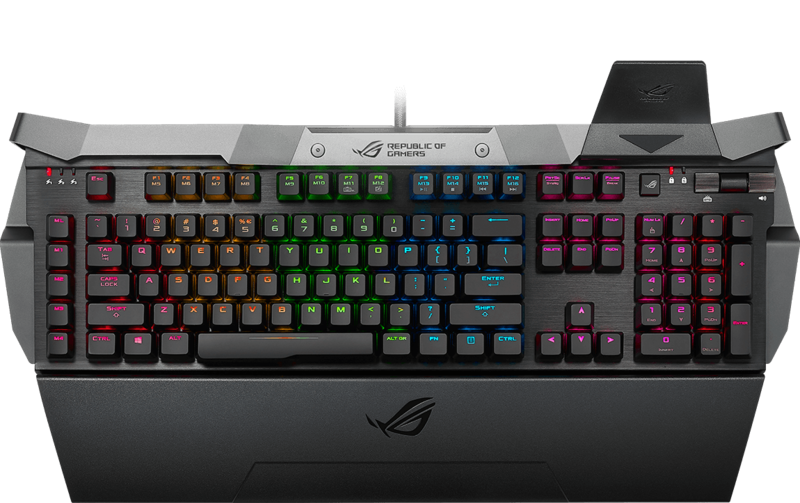 The ASUS ROG Horus GK2000 an RGB mechanical keyboard that features CNC-processed aluminum wings that include a special titanium-effect topcoat. These wings perfectly complement the brushed finish of the anodized keyboard plate, giving Horus RGB a sleek and aggressive look. It has a 32-bit processor, customization macros via ROG user interface, Cherry MX Red mechanical switches, and 100% anti-ghosting with N-Key rollover. It also has an adjustable palm-rest for users who like to lay down their palms on a hand rest and a detachable stand for your mobile devices. The ASUS Sagaris GK100 is a membrane keyboard with durable backlit keys. GK100 has a design that echoes that of the ASUS G11 gaming desktop, with red markings across the keyboard chassis. that has polyoxymethylene keycaps ring to reduce abrasion between the keycaps and the base of the housing. This special feature enhances durability, giving each key a 20-million-keystroke lifespan. It also has 23 anti-ghosting keys, anti-spill water flow channel, a 7-color backlight with a color-cycling mode, 4mm key travel, and 12 shortcut keys for applications. For their bags, they have new and distinct design that is certainly eye-catching. This backpack has a rugged and stylish gladiator-inspired design with a padded compartment for up to a 17″ notebook. The 36L ROG Ranger backpack measures 37.5 by 20 by 54cm, and has huge internal compartments so there’s ample room for your laptops and other gaming accessories. Its roll top design provides easy access to everything in your bag, and increases storage capacity to 42L when you need it.It has additional padded compartments and pockets for keyboard, headset, mouse, and other accessories. Water-resistance is also present in the backpack with 1680D ballistic nylon construction. It also has an ergonomic design and ventilated back padding for user’s comfort. The ROG Ranger Messenger bag has padded compartments for laptops it is designed for those who are constantly on-the-go. It has an ergonomic design, with numerous pockets tailored to suit gadgets and accessories of various shapes and sizes. Mesh-sleeved and detachable side pockets help keep the necessities easily within reach.. It is also scratch resistant with a 1260D Gucci polyester which is lightweight. Its side pockets can also be detached for additional storage options. This bag has an ergonomic design in which users can feel comfortable when carrying it. Lastly, the ROG SHUTTLE II has a similar design to its predecessor. It has an over-sized ample space for more storage. 17″ notebooks/laptops can also fit in this backpack with ease with water resistant and secure pockets for your pheripherals. 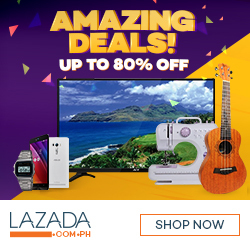 Note: all of this products are NOT YET officially available on local market but if the demand for this peripherals are high they may release it.